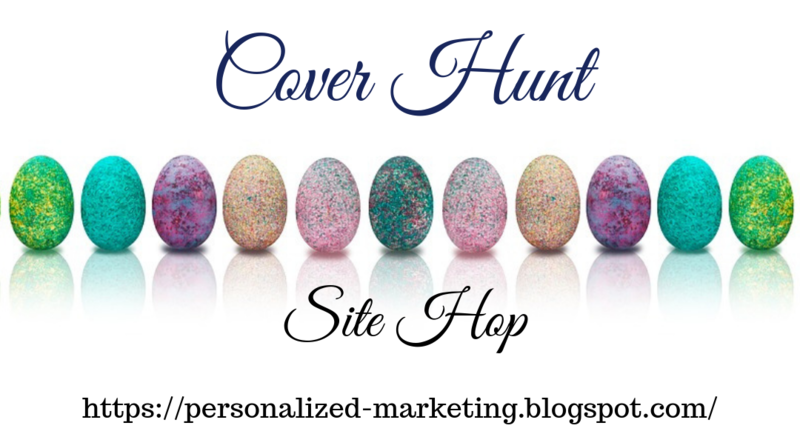 Don’t miss your chance to enter the Personalized Marketing Inc Cover Hunt Easter Event. We have some great authors participating in the event. We also have a nice Grand Prize gift and a Digital Download Gift. As Cindy Personalized Marketing Inc’s business manager says, “It’s the end of the 1st Quarter, where are you at, where did you expect to be, and what do you have to change?” If you are like many of us, the first quarter stats are where we will find these answers. Marketing, just like life requires change, so we must be open to it and look for the opportunities. One great place to determine where these opportunities might be found, is your social network feeds and see what the top stories are for the day. Another area to look for potential change is where you sell your products. Does your product image stand out? Is the description both accurate and SEO rich? What about how it looks on mobile devices? Websites aren’t the only place that you need to be checking if you are responsive. One example would be authors, there are hundreds of thousands of books out there for readers. Then you have e-readers such as Kindle or Nook, both of which have a different layout than the computer browser version. You also must consider the mobile device they are reading on, is it a tablet or cellphone? Did you know that the amount of description being displayed is different for each of the platforms? Thankfully there are tools out there that help us see the different layouts. Give yourself a couple of days and just spend it looking at the different products you offer and how they are being displayed to the world. As the weather continues to get warmer, the need to go outside increases. We want to bask in the sunlight, draw in it’s warmth and feel the warmer breeze on our faces. As you may have noticed in our last blog, I am suffering from Spring Fever. I cannot wait to go outside, unplug from everything, dig in the dirt and work in my garden. Earlier this week we mowed our lawn for the first time this year and it was a great feeling. I didn’t have to think about what I was doing, just got out there and did it. Here in lies a problem … I am not the only one out there excited about being outdoors, so are a lot of other people, and that could also include your focus groups. So, what do we do about this growing change in the habits of those we market too? We schedule posts around when their online. 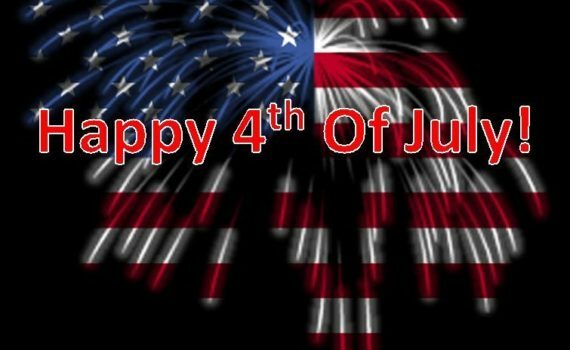 Stop, take in your surroundings, take time to smell the flowers, fire up the grill and share it with our followers. Being on social networks is all about being social. Putting up pictures of bunnies, flowers and sun kissed lakes are things that creates a sigh of peace and probably the people that are following you as well. So go take some you time, use it to see what’s going on in the world around you, find some new inspiration and give yourself a chance to meander down the isle or through the park. Have a Happy & Blessed Easter! 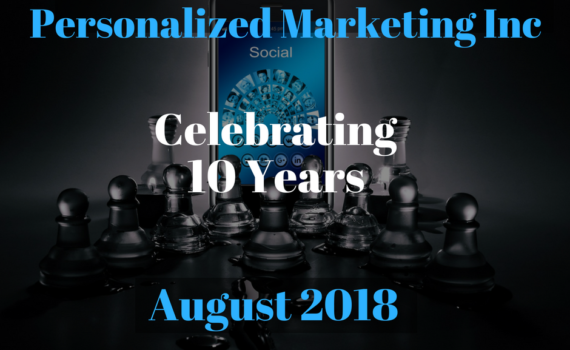 Also, as you may have noticed the tone of the blog has changed some over the past several months, partly because I began taking courses for an M.B.A. with a marketing concentration and I am sharing some of the information I have learned throughout my courses. Some of it is because of what we have going on with work, and some of the blogs because someone asked us to write one about it. So, as I write this blog, I am thinking about what useful information I can share and how it pertains to this exact moment. This week’s blog is about, yup you guessed it, Spring! At this time of year, it is a good time to reevaluate what you are doing, where you want to go and how you plan on getting there. We are nearing the end of March, the first quarter of the year and as the weather gets warmer outside, what projects we are going to do. This year, I am blessed enough to have a place where I can plant a garden with my grandchildren. 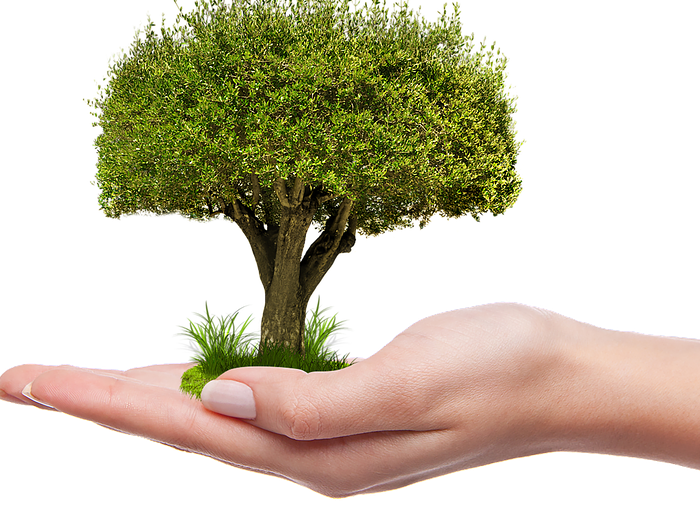 The idea of getting outside and digging in the dirt has this geek going ‘Yippie!’ so as I begin to think of the work involved and what we want to plant, it has inspired a blog about Spring Marketing. 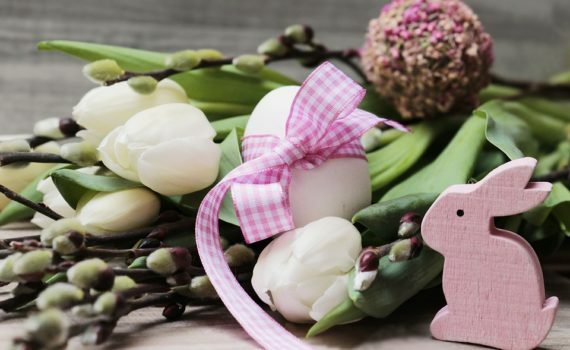 Spring marketing is more than just posting images about Spring being here, it’s also realizing that your target audiences have been just as cooped up as you have been. They are looking forward to getting outside more, maybe riding bikes, planting flowers, or just soaking up some much-needed sun. No matter what their plans are, the times they are online are going to change drastically. To understand better when they will be around to read those great posts you’ve been making you have to know your audience demographics and begin to calculate when to shift your posting times. 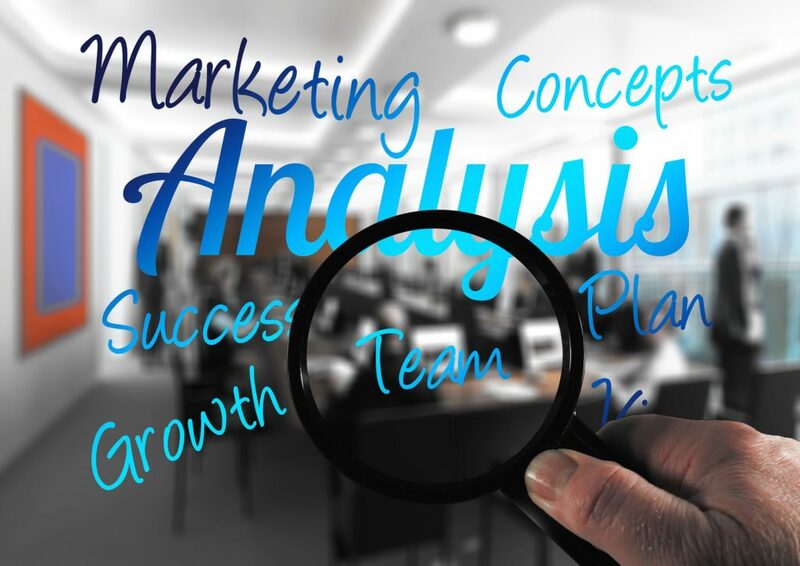 Hopefully, you have been reading some of our articles about analytics and know where to view at the very least the basics. If not, now is the time! Do NOT wait until April before you start working on knowing where, when and what to post. DO IT NOW! 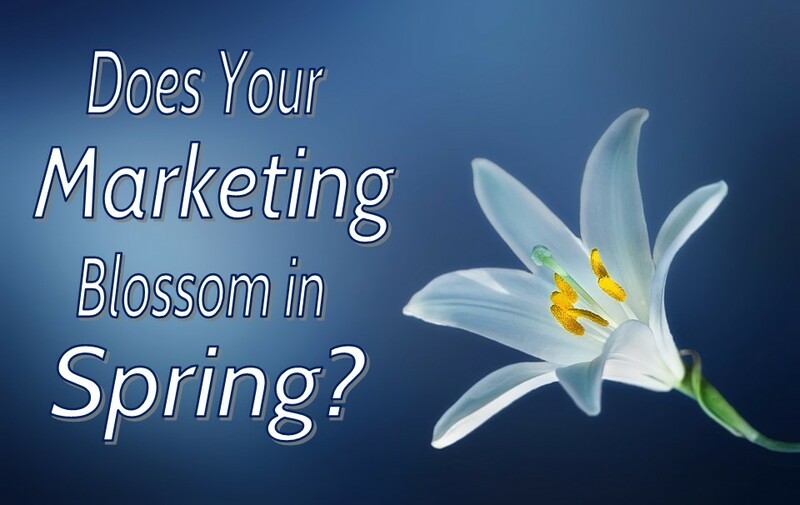 Hopefully, you and your marketing company have been planning your spring marketing for a couple of months now. If not, then schedule that appointment today. Spring, just like any other season has its own marketing niches and if you are not planning around them then you are missing out on some major opportunities. (Notice what is being advertised on TV, in Newspapers, over the Radio, they are all SPRING focused.) The big advertising agencies know that people are feeling the urge to get outside and beat the ‘cabin fever’ blues and you can either ride along the marketing trail or fight to stay where you are. Often times the blogs are about something that has happened recently or focusing on a particular topic. One thing that is a constant right now, is the cold weather outside. Do not get me wrong I like Winter (to a point) but I am also looking forward to Spring. This year my granddaughter and I are growing a garden, which means she and I both get to play in the dirt. To have a good garden you need good soil, water, sunlight and someone tending to it. 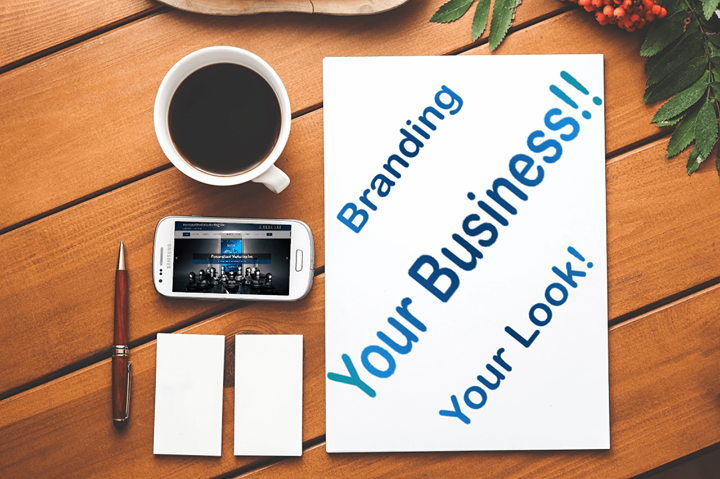 The same thing can be said for your marketing, social networks, email campaigns, and websites. You cannot just create a network and expect it to grow without someone tending to it. You have to go there, put content out, comment on others, and tend to your growing network. Websites also have areas that require weekly tending and depending on how the website is built it could require daily tending. Take a WordPress website, for example, it not only has the WordPress core that tends to update at random but also plugins as well. The thing about when the core updates some of the website’s functionality can disappear or even break. Gone are the days of when a plugin stopped working, it just stopped working, it did not bring your website down or create funky codes all over the place. In the past few months, I have seen several long-standing plugins stop working due to a recent core update. Does this mean that these plugins are no longer any good? No, it just means that either they will not work and can even bring your website down until either WordPress puts out another update that does not conflict with it. Or, the plugin developers issue a new version that is compatible. Finally, no matter if you decide to interact with others once a week, twice a week, or each day, be consistent. Just as when it comes time to harvest your produce, pick routinely or get overwhelmed, people tend to get used to hearing from you certain times of the day or week. Hosting … Does It Really Matter? To see what is best for the clients, we must see what is best for the company as well. As with our new look, we did an “out with the old, in with the new” concerning the design and primary services. 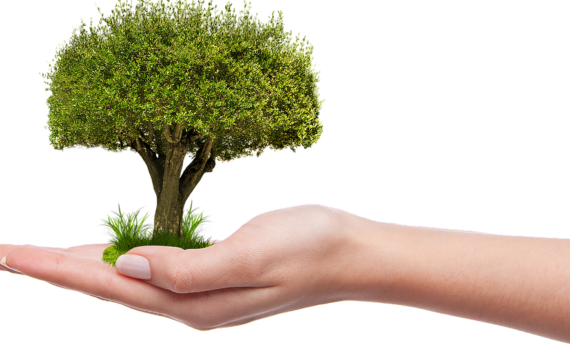 We have always offered customized services and will continue to do so, however, we needed to find a better way to give you what you need. Think about your website hosting, maybe you do not have one yet and are looking at some options. Now, think about when you go buy a car or computer, you not only look at the brand name but also the value of your dollar. Sure, there are hosting companies that seem to offer packages that look like you are paying literally pennies per dollar when in reality you are giving up critical elements. Website hosting today is shared hosting, which essentially means that your site and potentially hundreds of others are all using the same server (shoving more files into an already cramped drawer). Shared hosting is not a bad thing, but you want to use a company that offers packages where you have fewer sites on one server. You also want a company that offers backups, CDN, Firewalls, SSL, Emails, and set up for the type of website you want. Your website is your “Online Presence, Your Storefront, Your Point of Contact” it should be hosted where it can really shine and not be bogged down by overloaded resources. 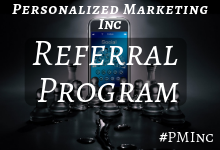 You will notice that we do not have many hosting companies listed on Personalized Marketing Inc. Either we have not tested the other company, or we have and found that it’s not the best solution for us or our clients. 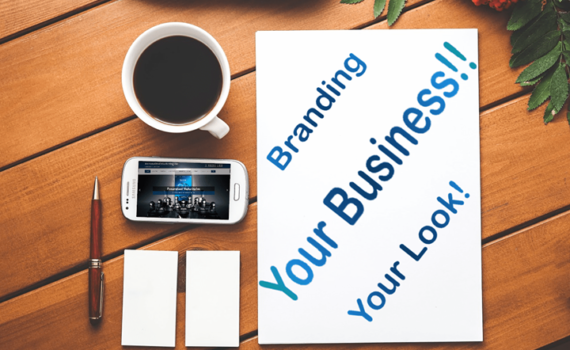 Providing customized services means that you personalize them to each person or organization. It also means that you do the homework and if you find something better, you let the client know. No, we did not go into this offering everything that we do. What we did, however, was talk to the client, find out what they needed, figured out the best way to do it, then offered it to them. If we cannot provide, we find somewhere else that can. 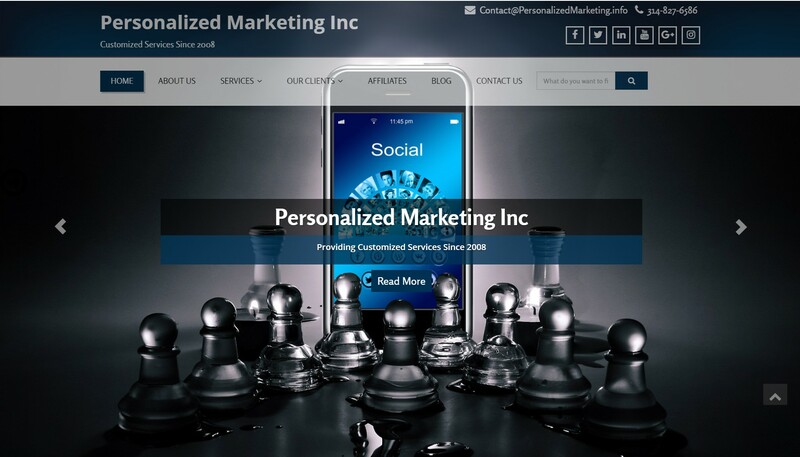 We want you to be happy with your services, we want each client to be successful in their ventures, we also know that times change and so must Personalized Marketing Inc.
Just like with our original name, Personalized Marketing & Promotions, we realized that to offer the best services possible, we had to rethink how we provided them. What areas were best suited and which services had to go. 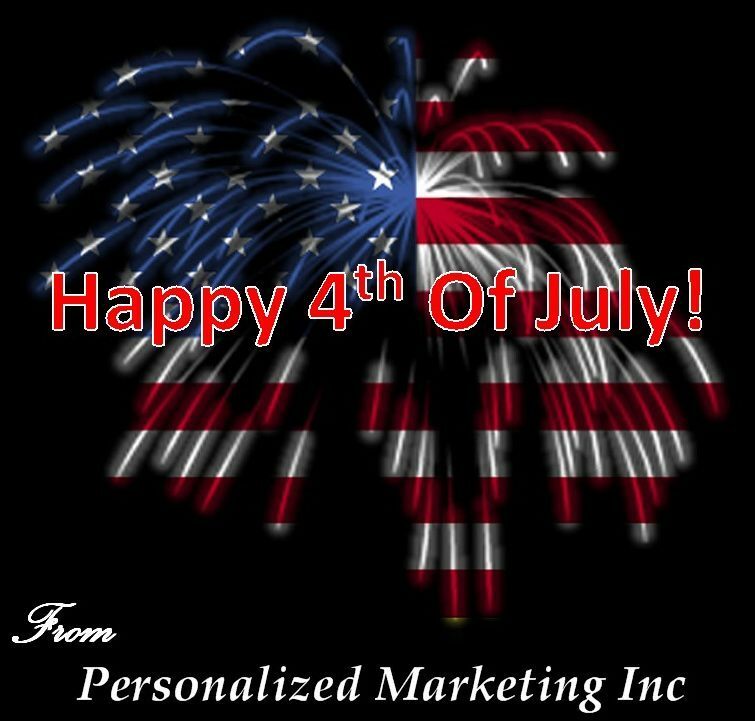 Personalized Marketing Inc offers many of the original services, but some things were dropped. Why? Because there was a better company, it required a skillset we did not have on staff, or it was a ‘fluff’ product. Take website development, yes, we can and have done Joomla, Drupal, even Ruby on Rails. We no longer offer support or builds for Ruby. Why? Because there are developers out there that do it better and all the time. It’s a part of putting YOU first and being a transparent company. 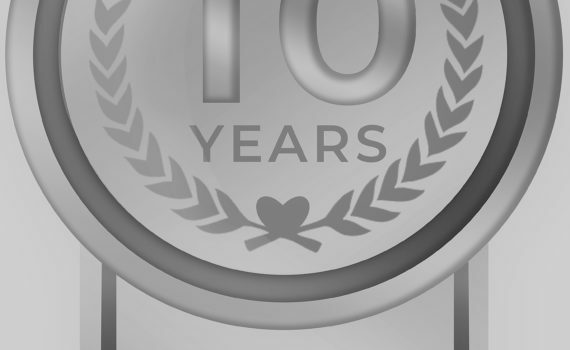 One thing that I have done to improve the level of services we offer is return to the University of Phoenix for my M.B.A with a concentration in marketing. Why? Because times have changed, and everyone needs to be refreshed or learn what’s new out there. Our Manager Cindy lives and breathes business administration, she also loves editing and is a killer designer (see the Main Chess Pieces Slide on site). I look forward to great things coming from her and the skills she offers our clients. 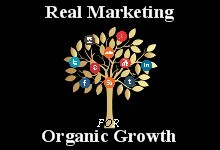 We are still working on the Real Marketing for Organic Growth workbook. The process is taking a bit longer than originally planned but we feel that is a good thing since you should get more benefit from it. I also do not want to rush it and am trying to make sure that the topics requested are being covered.